Adding a deadbolt on a door is crucial to gain security for your property. If you have only a door knob lock on your door, we recommend you to read this post until the end. 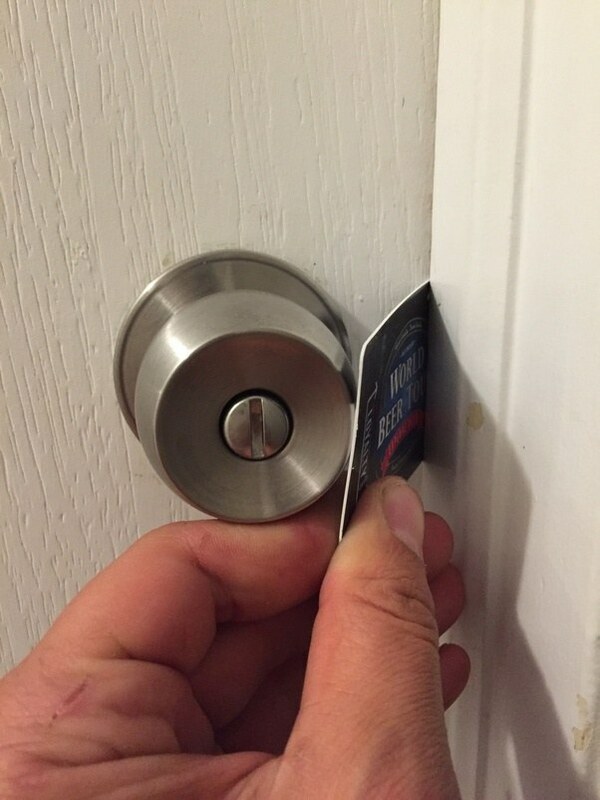 You probably have heard about unlocking doors with credit cards. A spring loaded latch or strike can be easily pushed in with a credit card or spatula. You don’t need to be a pro to know that it’s better to add a deadbolt on your door. Please close your door and lock your door knob. wiggle the door and see if it’s loose. If it’s loose, it’s highly likely you can get an old credit card and open it from the outside. You should not rely on a doorknob to keep your home safe from burglary. A deadbolt increases the safety and security of your home. When you add a deadbolt onto your door, you can rest assure that your door can be opened from the outside, only with a key. It’s important to say that you may consider adding a deadbolt to all the exterior doors of your house. This includes also the doors that lead to the garage, the basement, or to a closed-in patio. You can choose whether you prefer a double cylinder deadbolt or a single cylinder deadbolt. A double cylinder deadbolt has a cylinder key from both sides of the door. A single cylinder deadbolt has a cylinder key outside of the door, and a thumb turn from inside of the door. Most residential deadbolt lock manufacturers comes in a standard size. 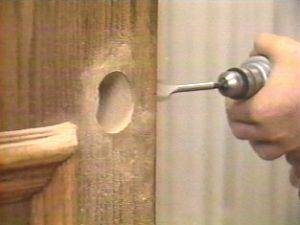 That means after drilling the holes on your door you can replace the lock in the future, with no problem. We Can Easily Add A Deadbolt On Your Door! As for 2016, the statistic of annual year of crimes claims that 672 burglaries to properties happen in Allentown PA only, every year. In addition to burglary, we can find on this list also 2,302 theft, and 247 motor vehicle theft. As this list gets longer every year, don’t be a number in this statistic list, simply protect yourself now. 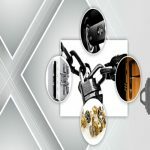 LockTech24/7 locksmith specialists can easily solve this security concern for you. One of the most important things to remember is that the deadbolt is your safety, not the door knob. As a local locksmith company in the Lehigh Valley that is serving Allentown, Bethlehem, and Easton PA, your safety is important to us. It doesn’t matter where you’re located in the Lehigh Valley, PA. We serve Bethlehem, Easton, and Allentown, PA including the surrounding areas. Whether you live in Fogelsville, Whitehall, or Nazareth PA, we can help. The art of drilling your door by our locksmith, preparing it for a new deadbolt, doesn’t end up with drilling the hole, only. After the installation of the deadbolt lock on the door, our locksmith will align the bolt while locking it inside your door frame. In this case, it will be easier for you to lock and unlock the door with the new deadbolt. Think about your feelings knowing you can dead-lock your door when all your family goes to sleep at night. And think about the relief you get when you’re away for business and you know that your family is safe and secure. When it comes to the safety of your beloved ones, you may point to their attention when you don’t see a deadbolt on their doors. You can remind them softly that without a deadbolt, they are not safe at home. Show them the loose door test we made earlier together, and try to open their door with an old credit card. You’ll be surprised how many doors of your friends you can open with a credit card. If you were able to unlock the door with your credit card, please don’t hesitate to share our phone number. In like manner, and regardless to that, we’ll appreciate you sharing our phone number with your family and friends. Calling a professional locksmith to add a deadbolt on your door is the right thing to do every time you move to a new home. Your safety is first over anything else, and you can ask your landlord to add it on the door after you move in. So whether you want to replace an existing lock or add deadbolt on your door, we can help. Please call us if you have any questions about the process of fresh-installation for adding a deadbolt to your door. With this in mind, we’re open 24 hours a day, 7 days a week. I must say you have high quality articles here and it was pleasure to spend some time on your blog. I bookmarked few posts to comeback and read later. Keep on blogging, cheers. Thank you so much for your comment and the wonderful feedback. 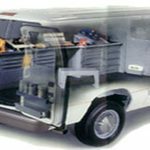 I visited your blog, I love your humor and your stories of experience. Keep up the good work and the good blog. Good luck.